Welcome to Belgrade the city that knows how to party. Where you can find something and somewhere to go no matter what day of the week. Belgrade is now slowly starting to bring in its summer night life season and it all began last weekend at one of it’s top summer clubs. Club 94 last weekend opened its doors for the summer season and what a way to start the season, one party that will be remembered. 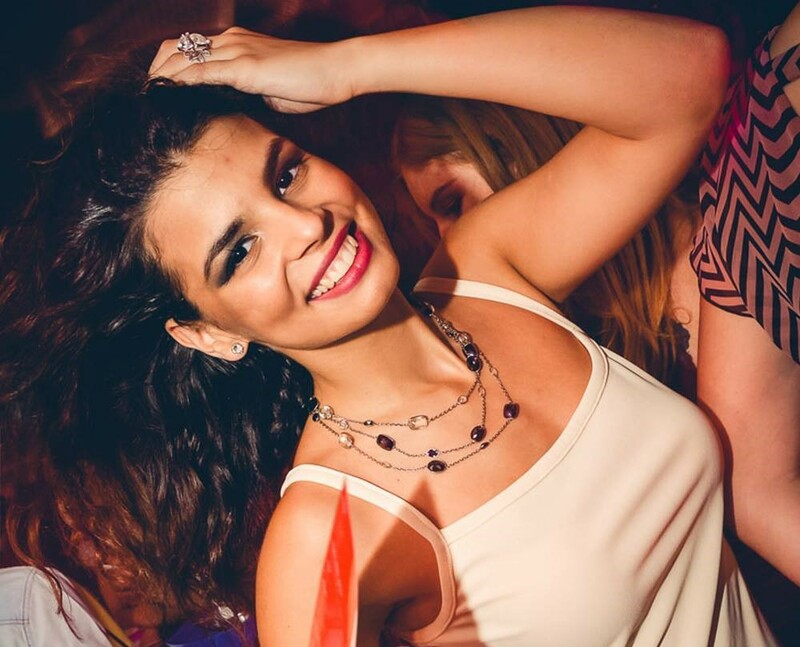 Club 94 is filled to capacity every weekend over the summer and is packed with some of Belgrade’s finest clubbers. If you didn’t get to the opening then this Friday night you can party at the hottest RnB and hip hop night “Pure Cream”, while Saturday nights you can party to the best house tracks. The first river boat to open for the season the parties here are hot all summer long.